If you watched me live on Facebook earlier this week you will have already heard me talk about how if I am struggling for inspiration, I set myself little challenges. 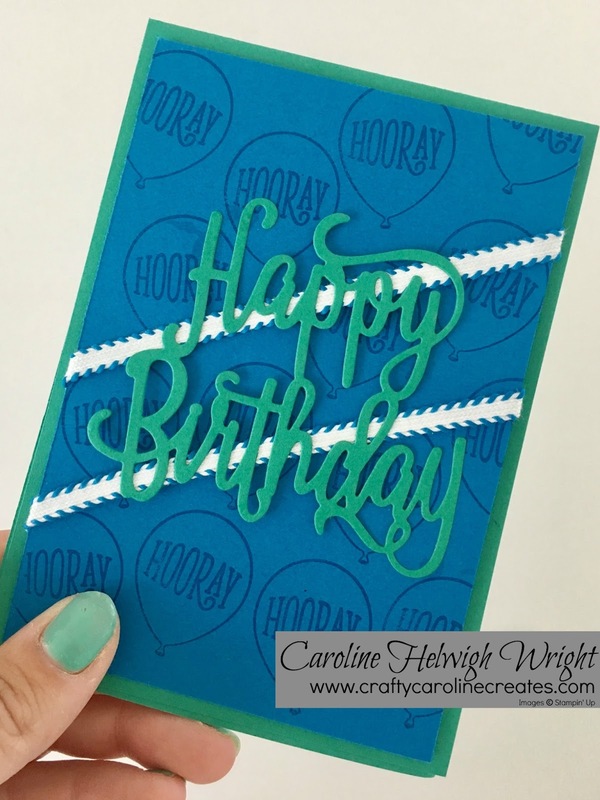 Things like - make some cards using just two colours, stamping, a die cut and some ribbon. I find that sometimes narrowing the options actually makes me more creative. With all the lovely new goodies I have right now I was feeling a little overwhelmed so I set myself just that challenge and here are the three cards I came up with in little under an hour. Hope you like them - which is your favourite? I think mine is the leaves one made using Colourful Seasons. I love the Hugs card but think the ribbon needs to be a different colour, I think I will swap this out for a flash of Lemon Lime Twist Ribbon - that is one of the nice thing about these challenges, you can tweak the end results to make them perfect! And now for an invite for you all. 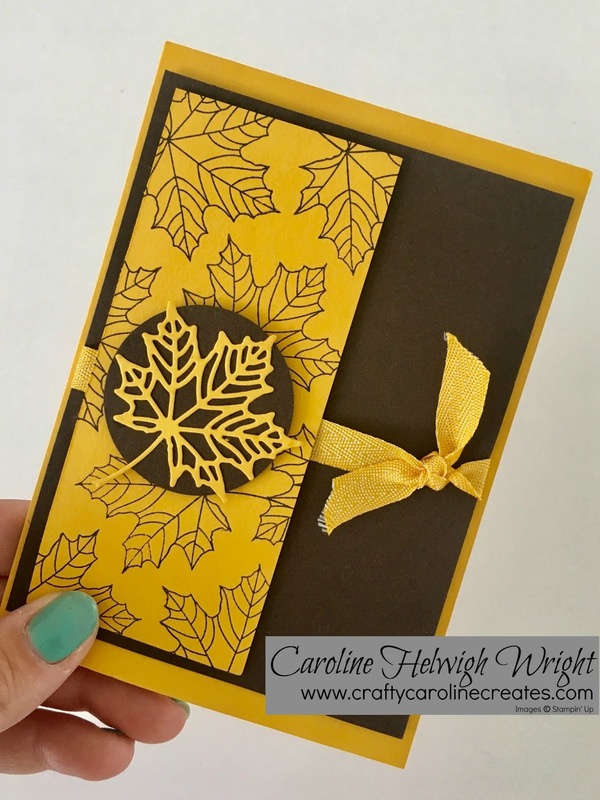 I will be crafting on Friday evening and was going to set myself a few challenges like this one and I suddenly thought - why don't I invite my crafting friends to join me - virtually of course, as much as I would love to host you all, my craft room is tiny! I will be running an evening of crafty challenges over on Facebook, there will be prizes and hopefully lots of fun and inspiration. I would love it if you joined me. Everybody is welcome, demo, customer or simply a follower. Click HERE to head over to Facebook business page, see the event details and join in.